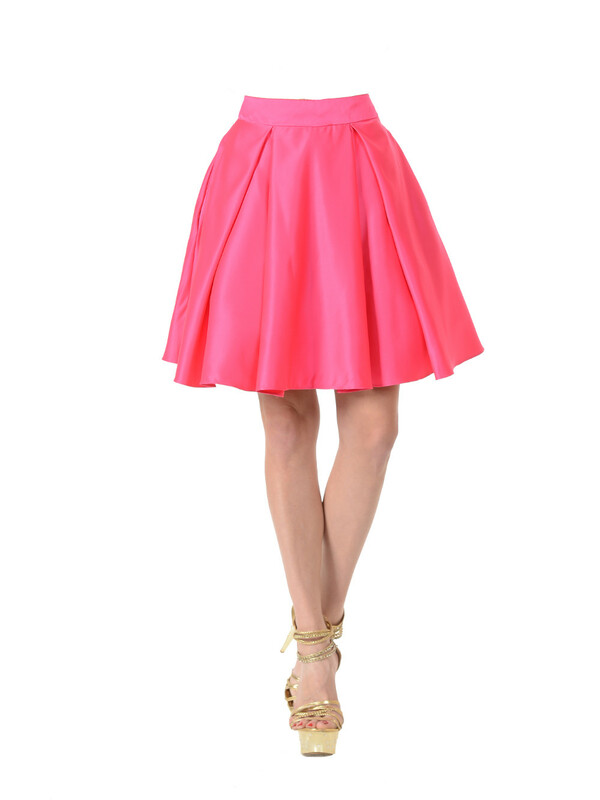 Beautiful short a-line skirt with side pockets and made of Satin material. It comes in Black, Red, Royal, Off White, Hot Pink and Turquoise. Mix and match to create your own prom dress.